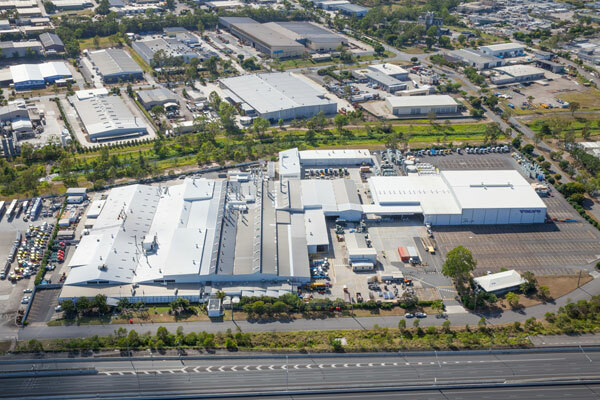 Martin Merrick Appointed President of Volvo Group Australia. Martin Merrick has been named President of Volvo Group Australia, effective from 1 September, 2018. 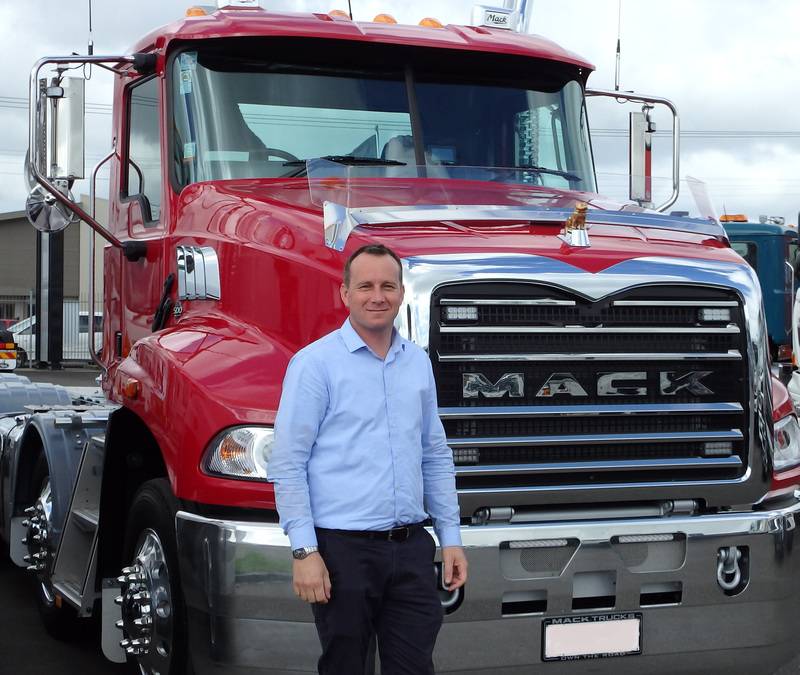 Mack Trucks are pleased to announce a new Mack Account Manager for the Bay of Plenty, Waikato & Gisborne area – Glen Keane. 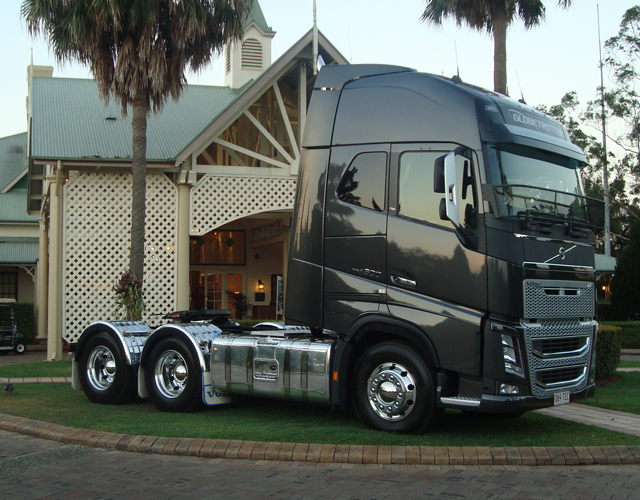 Volvo Trucks have a new Account Manager based in Auckland, Mitchell Redington. 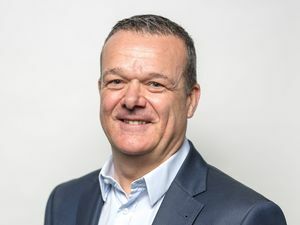 Mike Wintour is a new team member to join the MTD Trucks for the Mack and Renault new trucks, as well as Used Truck Sales. 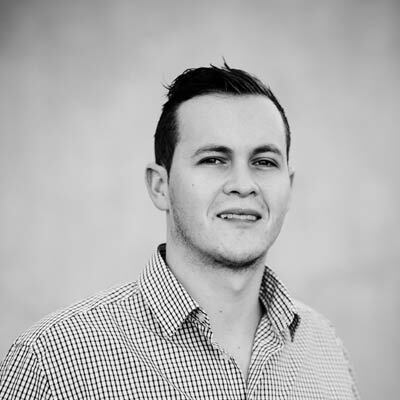 He is based in our Wiri office and will cover sales in Auckland, Hamilton & Coromandel areas. The event was held at Mount Cotton, Brisbane on Wednesday 23rd October. Chris Foot (NZ winner) accompanied by Scott Robinson, was the only New Zealanders present at the final. MTD Trucks are pleased to announce our new South Island Sales Team member – Aaron Ross.